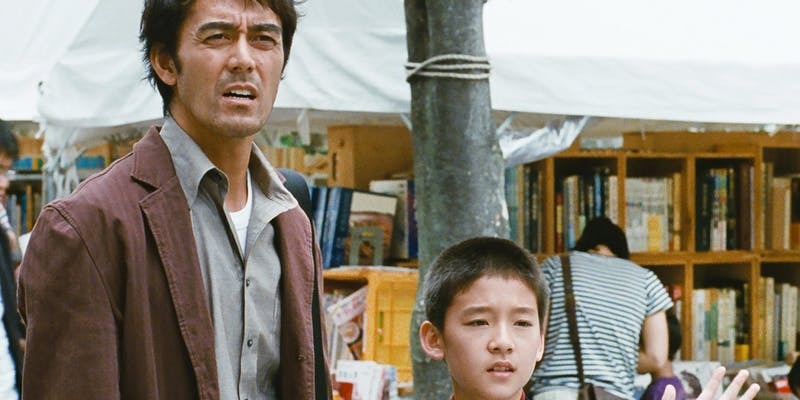 Award-winning and critically acclaimed director Hirokazu Kore-eda returns with a powerful story of family ties remade, drawing more deeply than ever on his personal memories and experiences. Dwelling on his past glory as a prize-winning author, Ryota wastes the money he makes as a private detective on gambling and can barely pay his child support. After the death of his father, his aging mother Yoshiko and his beautiful ex-wife Kyoko seem to be moving on with their lives. Renewing contact with his initially distrusting family, Ryota struggles to take back control of his existence and to find a place in the life of his young son Shingo – until a stormy summer night offers them a chance to truly bond again. Special Screening of the Film "1804: The Hidden History of Haiti"